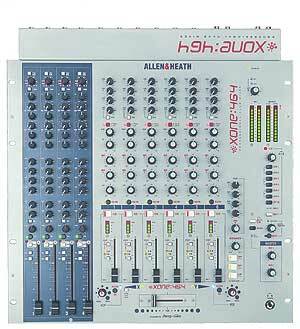 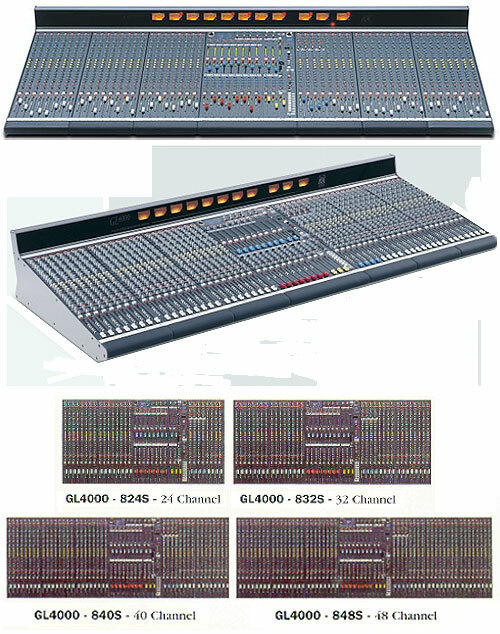 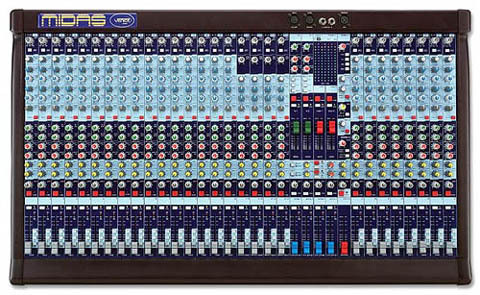 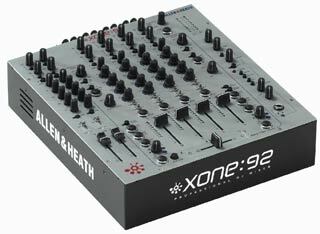 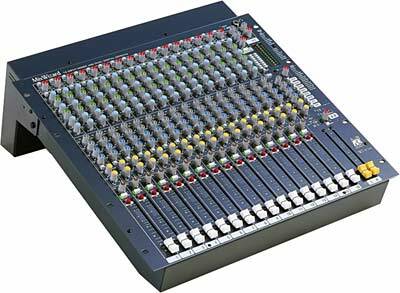 ALL & HEATH GL4000-832D, console, 24+8/8/3, 3 operatings mode (FOH, Recording, monitor), 24 mono inputs and 8 inputinput inputs (alternative as XLR Mic in) with 48V-Phantom (individually adjustable), Mic/Line adjustably, phase reverse (zzgl. 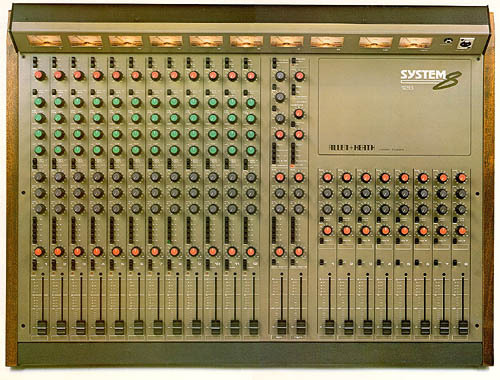 Widht with Stereo), adjustable HP, sym. 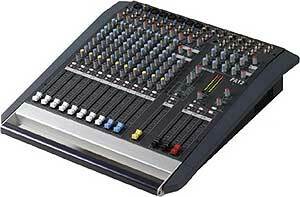 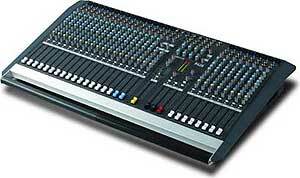 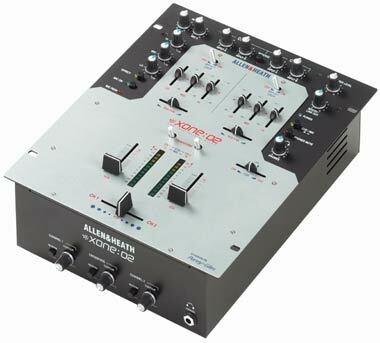 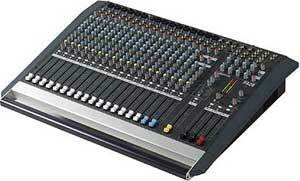 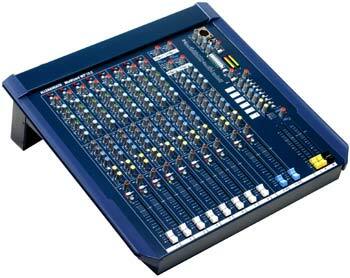 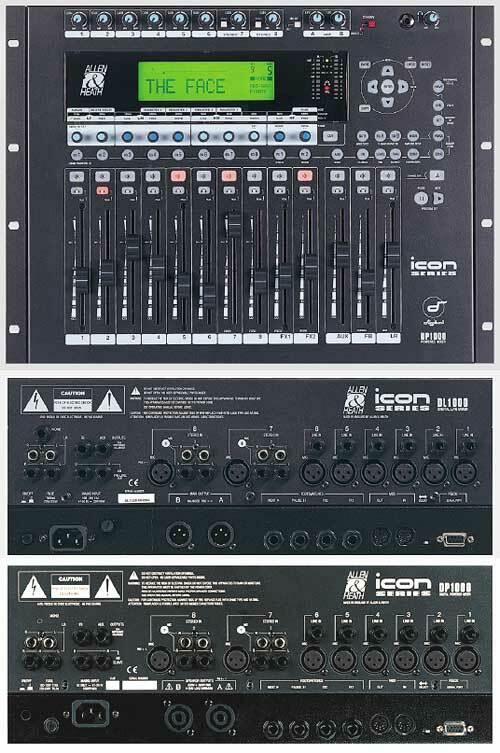 Inserts for XLR inputs, Auxs, groups, masters and mono out, direct out, 4-Band para. 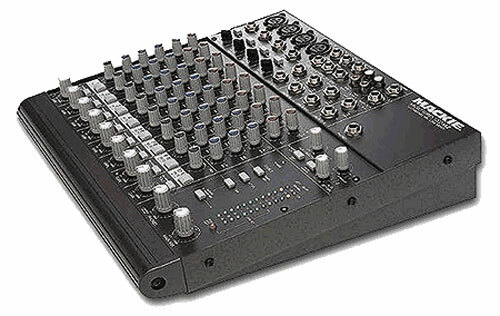 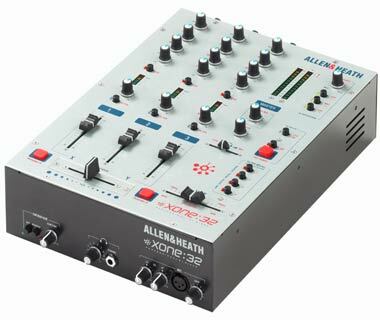 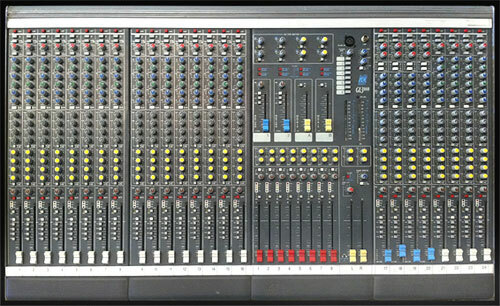 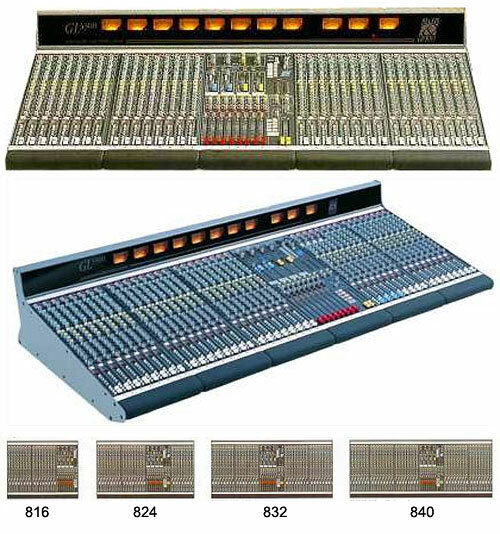 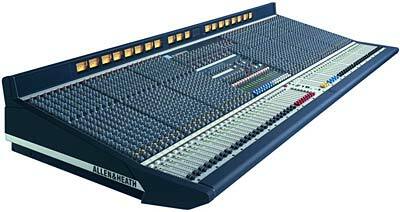 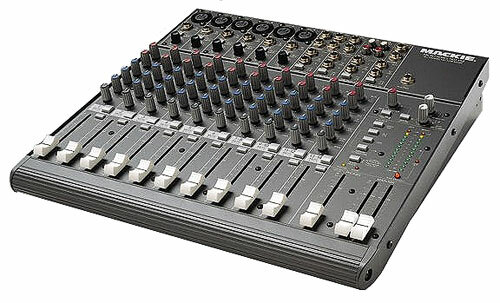 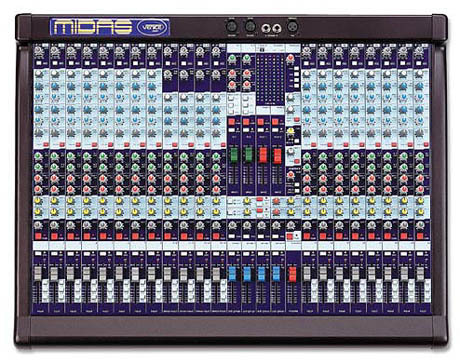 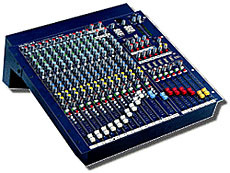 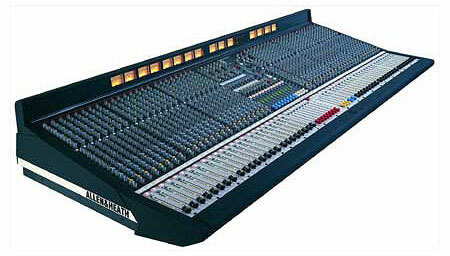 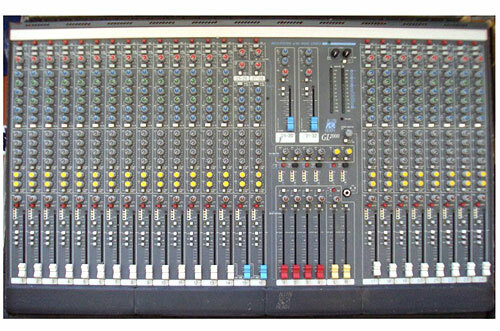 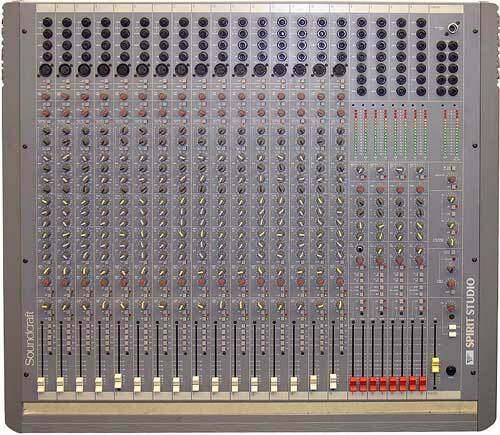 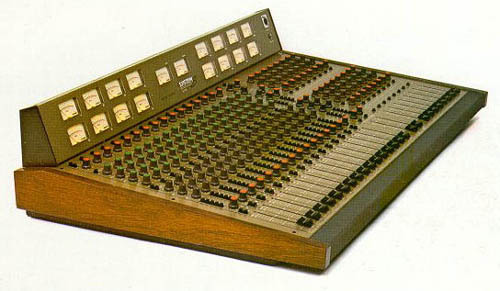 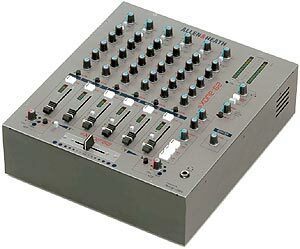 EQ, Mids with adjustable Q, 4-Band-EQ with stereo, Pfl, LCR PAN Out, volume meter, 8 Subgroups, 3 master Outs, 10 Aux (1-4, 5-8, 9-10 pre/post), Aux10 direct out adjustably, 8 Mutegroups, MIDI, 11x4 matrix, 2-Track return, faderreverse, talc baking input (XLR), 2 XLR Lamp Out (4-pin), sys link able (option), inclusive. 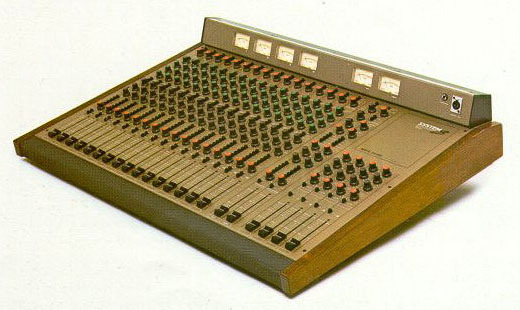 19"/3HE-Power Supply Unit and Meter-bridge.